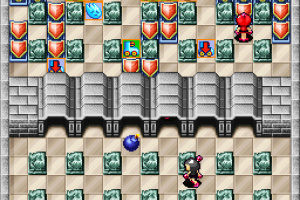 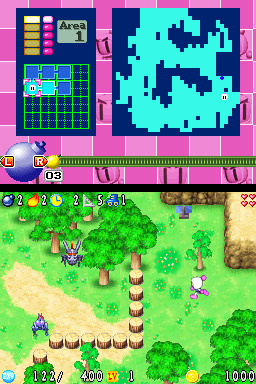 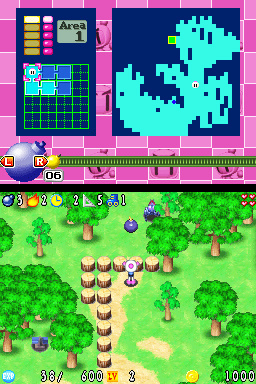 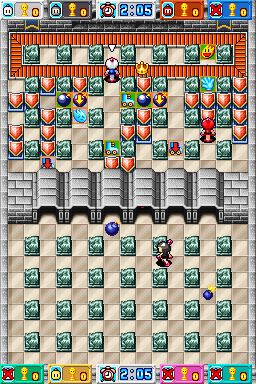 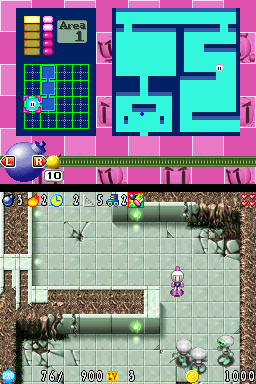 Hudson pulls Bomberman out of the multiplayer arena and drops him into another game type. 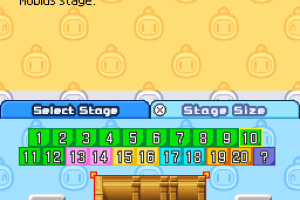 Is it a successful transition? 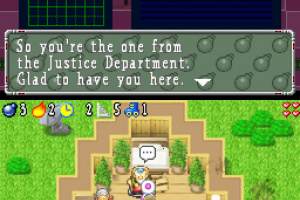 The Justice Department needs your help! 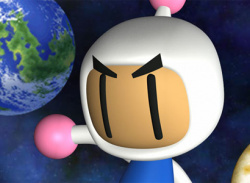 Join Cheerful White as he searches throughout the Bomberman worlds in search of scientific data stolen from the organisation known only as “The Justice Department”. 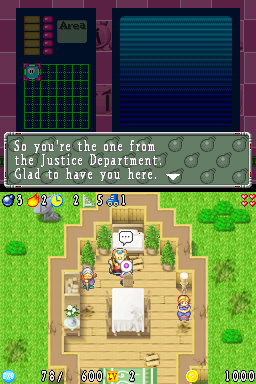 Along the way you meet a cast of crazy characters, making friends and meeting enemies in this all-action RPG. 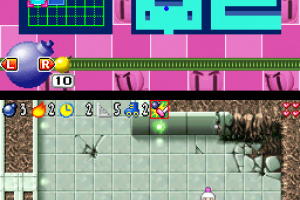 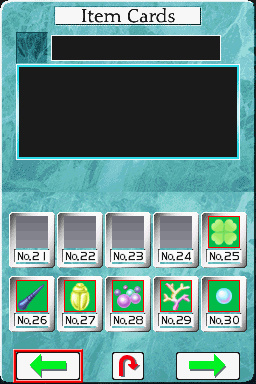 * Let loose with seven different bombs! 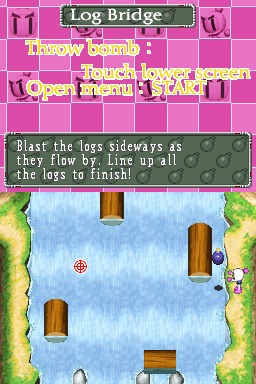 * Enjoy fun mini-games with the stylus! 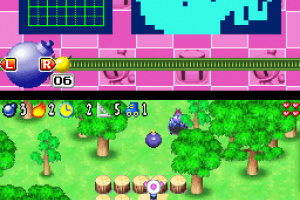 * Explore five different planets! 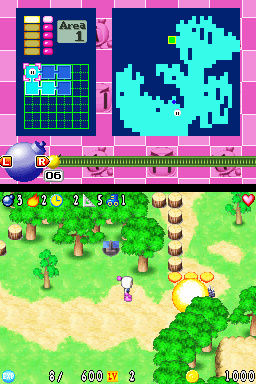 * The Bomberman Battle Action is more intense than ever! 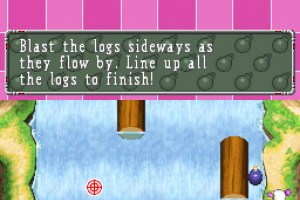 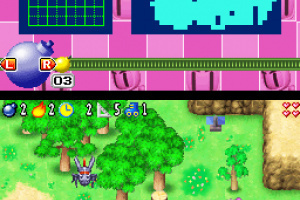 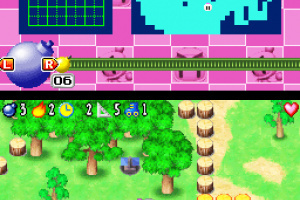 * You can even go head-to-head with “Bomberman Land Touch!” players! 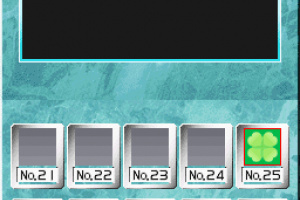 I hope this game will come to NA eventually. Seeing that (most of the time) when Rising Star Games publishes DS games for Europe, Atlus publishes for North America. 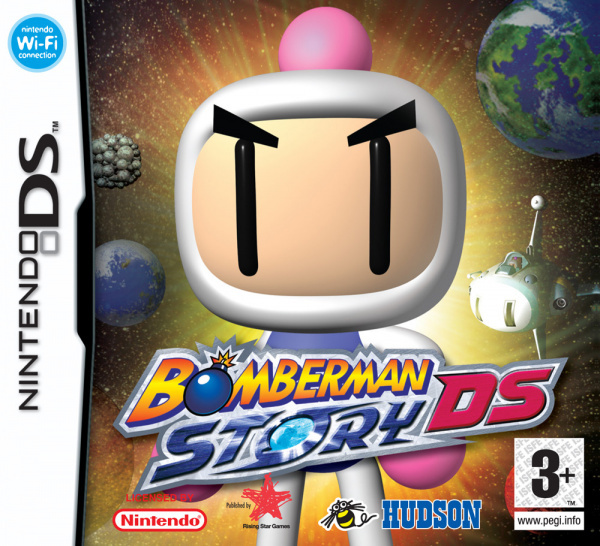 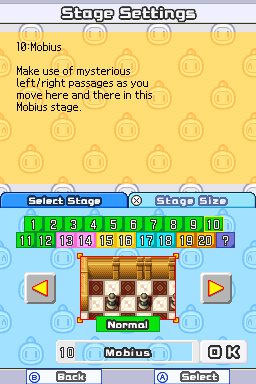 I'm hoping Atlus or some other publisher can team up with Hudson and bring Bomberman Story here in the Americas.